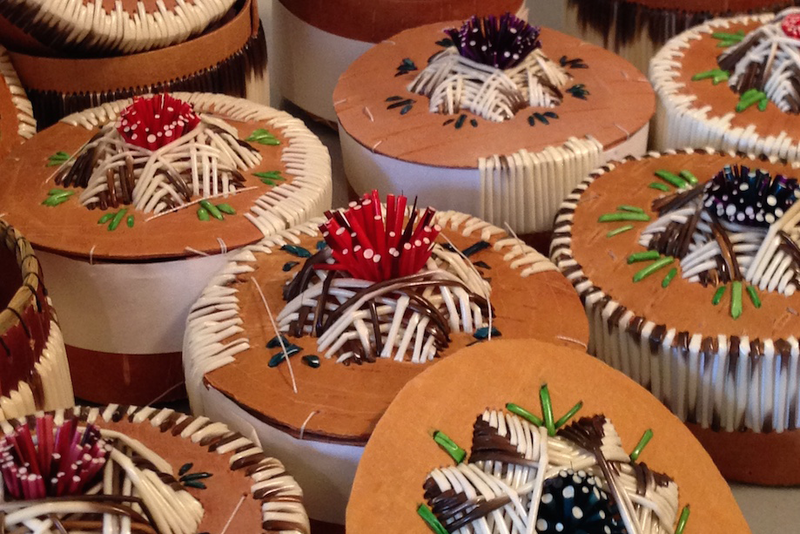 ‘Ojibway Quillwork’ is an exhibition presented by G’zaagin Art Gallery, which presents work that incorporate natural materials in a way that can be experienced creatively. An example of these works would be the quillwork on show, which has been harvested, cleaned, dried, and stored for a number in years in preparation for the project. The quillwork not only reveals the time and effort taken to gather the material, but also the interactions between craft, design, history, tradition and narrative. ‘Ojibway Quillwork’, on view at Coolearth Architecture’s offices in The Junction, is a rare opportunity to view an underrepresented art form. See it from Jan. 16 – 22, 2017.